These quick easy fact sheets can be used with those in your sphere of influence – friends, family, churches, small groups, co-workers and neighbors. The DID YOU KNOW? Awareness Campaign features weekly images across our social media platforms – Facebook, Instagram, Twitter, Pinterest, and LinkedIn. 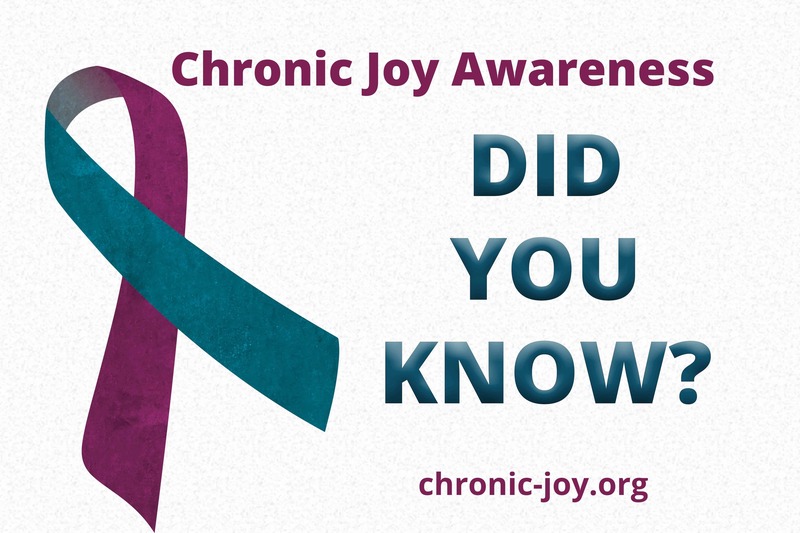 LIKE or FOLLOW Chronic Joy to see us in your feed. Then like and share to spread the word and grow awareness. Begin the conversation with the question, DID YOU KNOW? and you will be changing the landscape for more than half of the world’s population who live with chronic physical illness, for the 1 in 5 who live with mental illness, and for all those caring for someone with a chronic physical or mental illness. 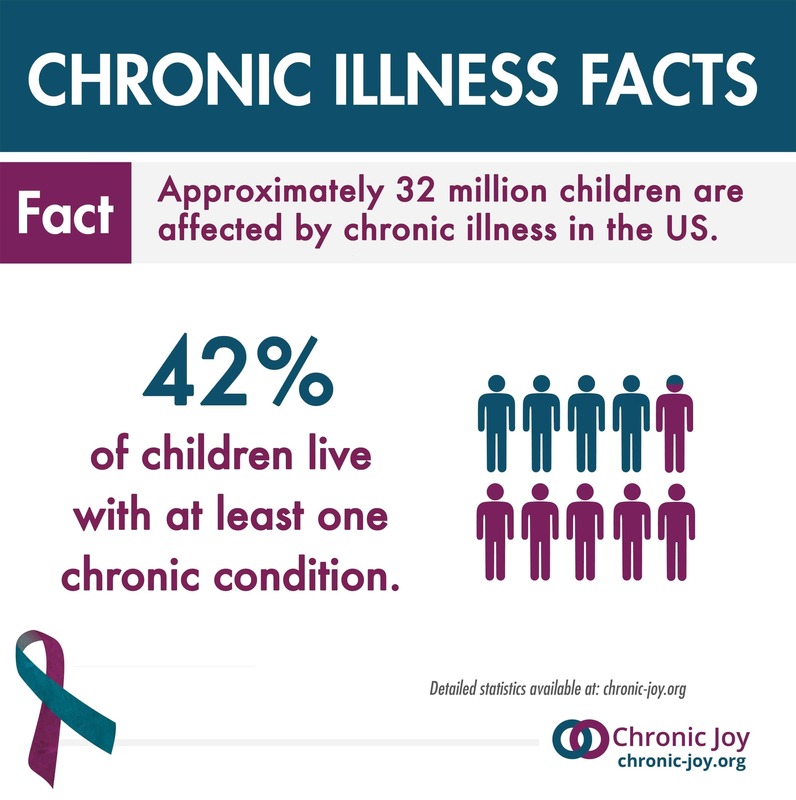 Statistics show that either you or someone you love is affected by chronic illness – far more people than most realize. Together, as we raise awareness, increase knowledge, and utilize educational materials tailored for all who are affected by chronic physical and mental illness, we will also be shattering stigma and isolation, reminding each other and ourselves that while chronic illness is hard, there is hope. 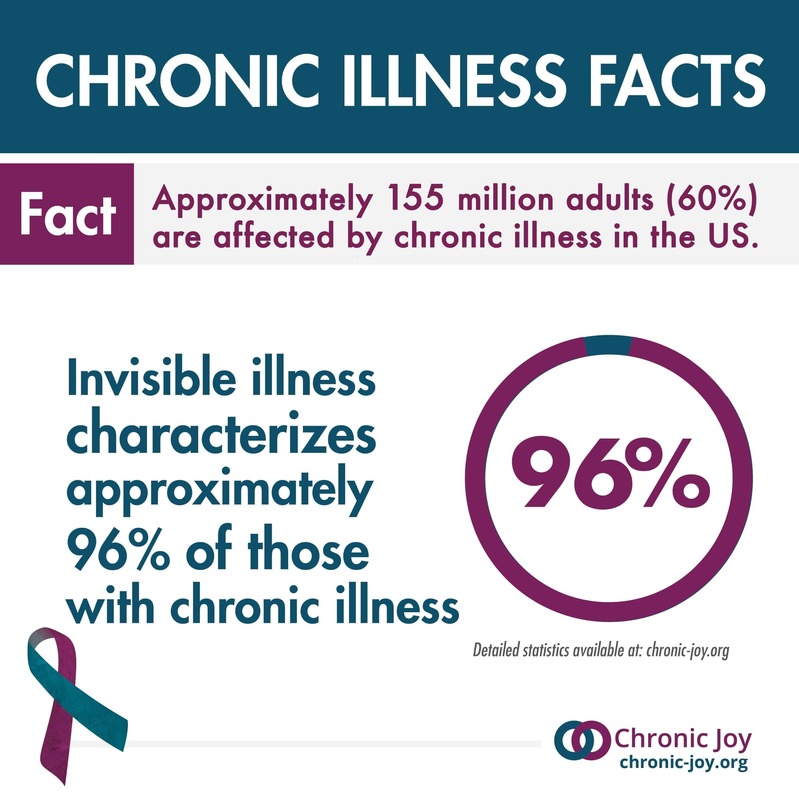 Chronic illness – More than half of people are affected by chronic illness (60%). 96% of those illnesses are invisible – significantly impairing daily activities, yet showing few outward signs. 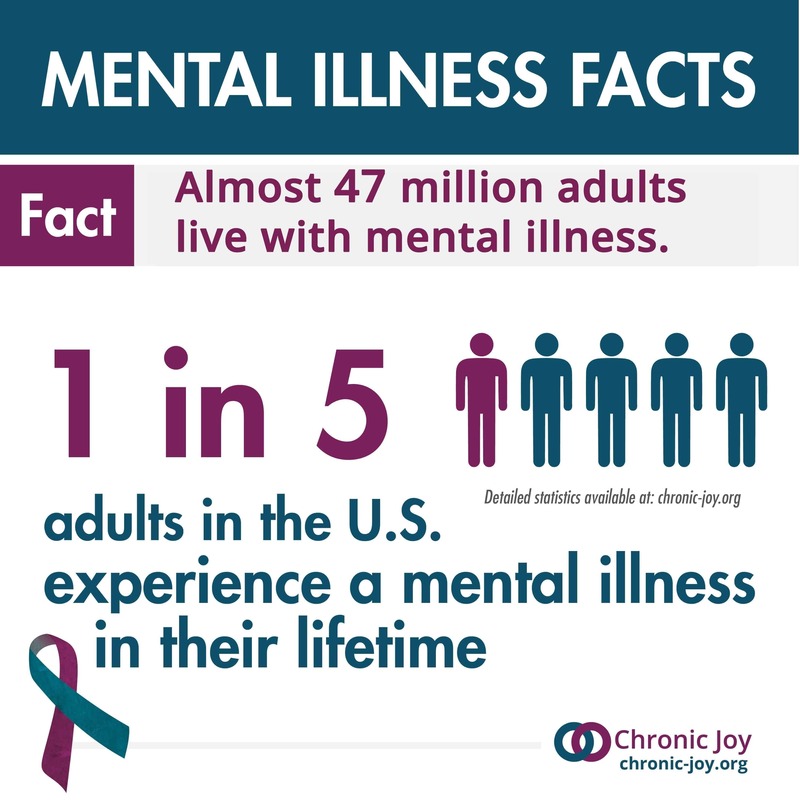 Mental illness affects 1 in 5 adults – approximately 47 million adults in the United States alone and half of chronic mental illness begins by age 14. 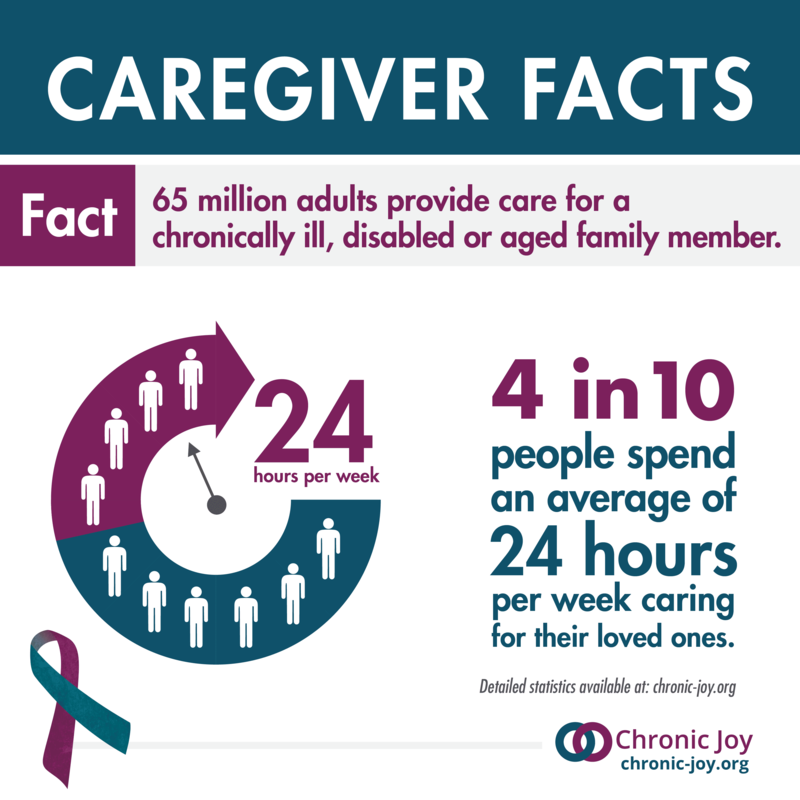 Caregivers – More than 65 million people provide care for a chronically ill, disabled, or aged family member. And 4 in 10 people spend an average of 24 hours per week caring for a loved one. Parenting – Approximately 32 million children – 42% live with one or more chronic conditions. 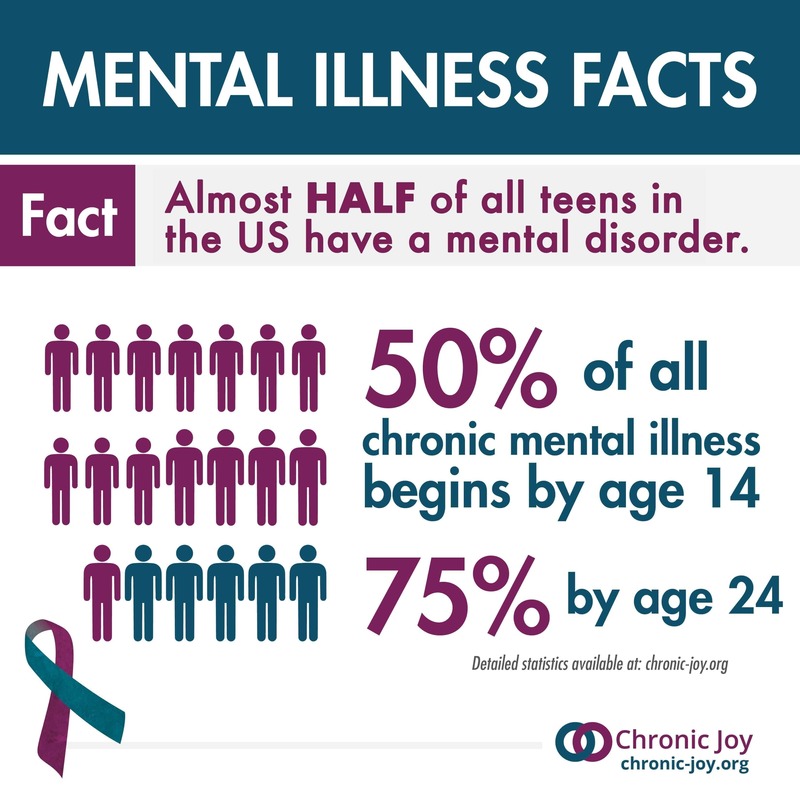 Parenting – Almost half of all teens in the U.S. have a mental disorder. 50% of mental illness begins by age 14. Click here for detailed statistics.